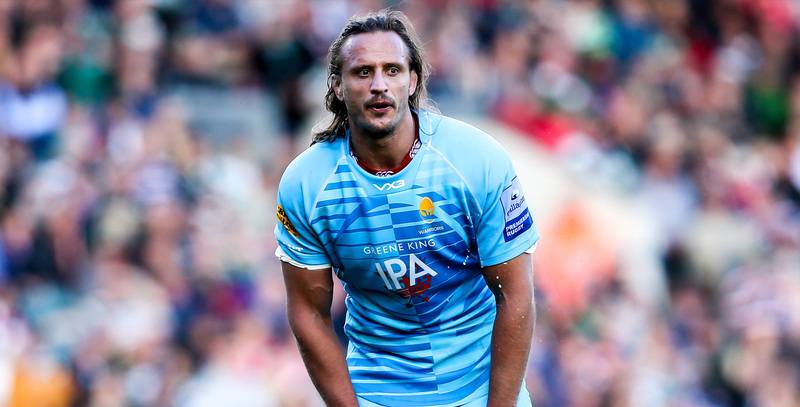 Anton Bresler joined Warriors from Edinburgh Rugby in December 2017. The Namibian-born second row formerly played for the Sharks in South Africa from 2011 to 2014 where he made 42 Super Rugby appearances and 44 matches in the Currie Cup. Bresler then moved to Scotland in 2014 where he made 61 appearances for Edinburgh, helping them to the European Challenge Cup final in 2015. 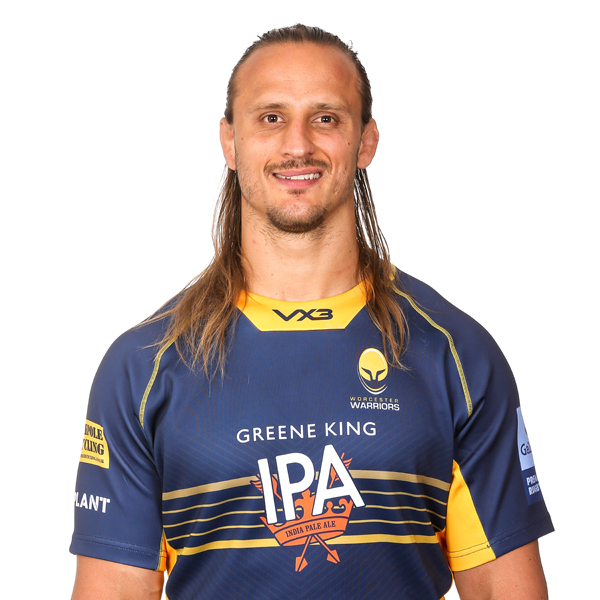 He made seven appearances in 2017/18 for Alan Solomons' Warriors.